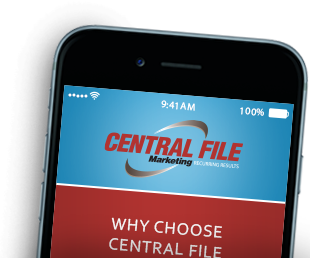 Central File is committed to providing each of our clients with a successful marketing campaign. We want to make sure each of our clients is up to date and informed of the latest current events and developments in the rent-to-own and direct mail marketing industries. By staying well-informed of the latest industry developments, Central File and all our clients have an edge over the competition. Contact the direct mail marketing experts to start your Rent-to-Own direct mail campaign today. 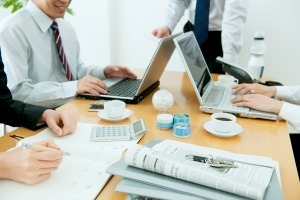 Is Direct Mail Advertising Still Relevant?